From the beginning years to the sunset years, we offer general, cosmetic, and restorative dental care for the entire family. Comprehensive general dentistry for all ages. 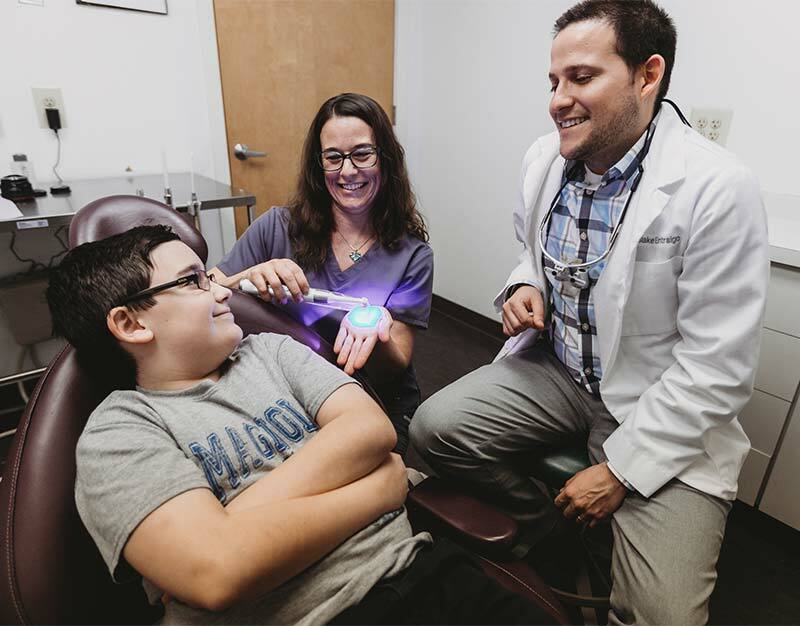 From oral cancer screenings to regular cleaning for the little ones, we offer a wide range of treatment services for every member of the family. Your smile can make all the difference. We offer a range of services to craft or restore your unique smile. Teeth Whitening Options including Zoom! A healthy mouth begins with healthy gums. If you are suffering from red, swollen, or tender gums, you may have periodontal disease. Left untreated, it may lead to inflammation, bleeding, recession and eventually tooth loss. As the gums pull back from the crown of the tooth, the condition may worsen. Early diagnosis and treatment can preserve the condition of your teeth and gums. 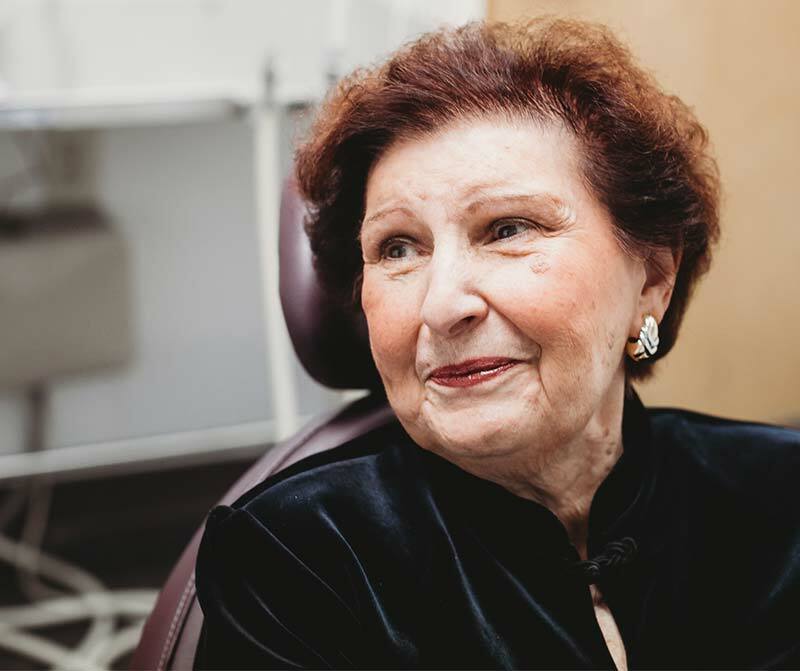 During your initial consultation, we will identify whether you are in need of periodontal treatment, and review available treatment options with you. Dr. Singh specializes in cosmetic periodontal solutions that provide an alternative to invasive gum surgery. However, if non-surgical treatments do not eradicate your gum disease, we may recommend and perform surgery. One of the most successful treatments our practice utilizes is soft tissue grafts. This procedure reinforces thin, weak gums, and fills out areas that have receded.